Open for Presidents Day! 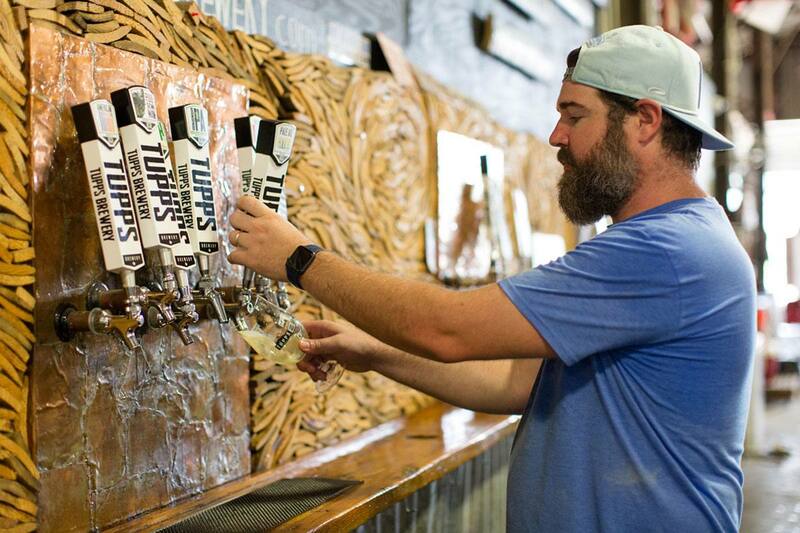 - Tupps Brewery Open for Presidents Day! Happy Presidents Day! We will be open from 1-5PM.